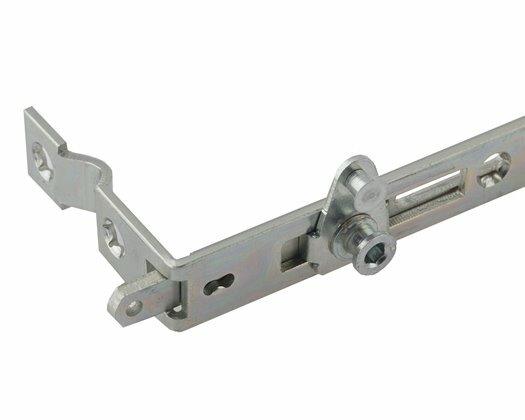 The Nico Xtra Bolt is a hinge protector which provides additional security on the hinge side of windows. 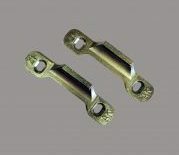 It is Secured By Design and BBA approved and significantly assists windows in meeting the requirements of PAS024: 2012. It is quick and easy to fit and manufactured from 2.3mm heavy gauge steel. It is suitable for new or retrofit installations and can be used with a range of friction stays. 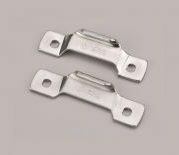 The Kenrick hinge protector is ideal for both new and retro-fit solutions to give extra security by guarding the hinge side of a casement window against attack. It is quick and easy to fit and is compatible with a range of friction stays that we stock. They are designed to engage only when the window is attacked, preventing disengagement by clamping together when the window is jemmied.